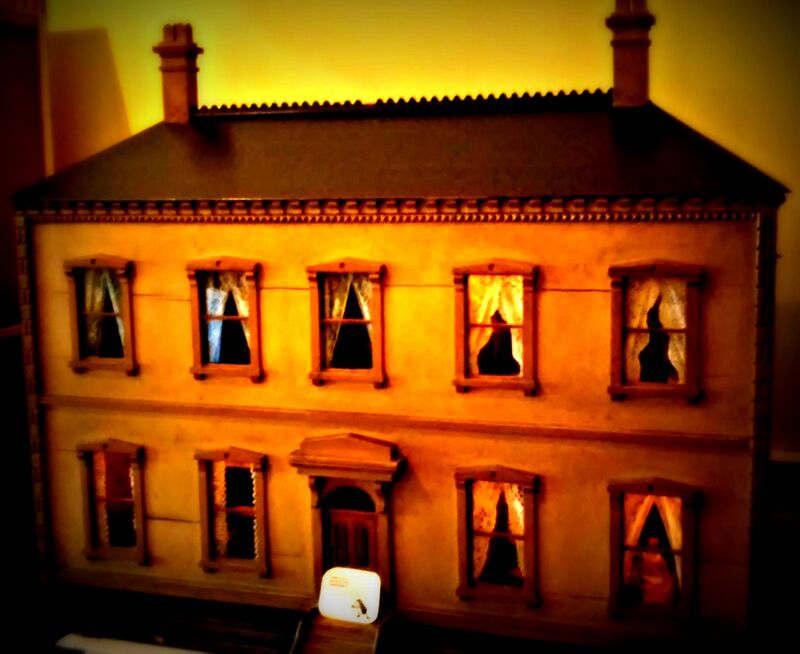 If you’ve happened to stumble upon my earlier post “Utopia HQ“, you’ll know how much I love beautiful National Trust property Wallington House, previously the much-loved Northumberland home of the unconventional Trevelyan family. 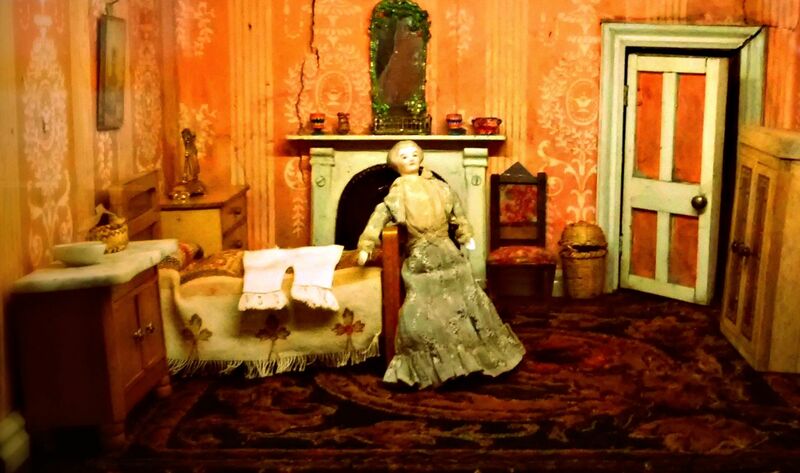 Among Wallington’s quirky curiosities is the gorgeous Doll’s House room, which lovingly displays 18 houses, the oldest of which dates to 1835, and which includes the Hammond House, with 36 fully furnished rooms, 1,500 pieces of furniture and 77 china faced dolls. 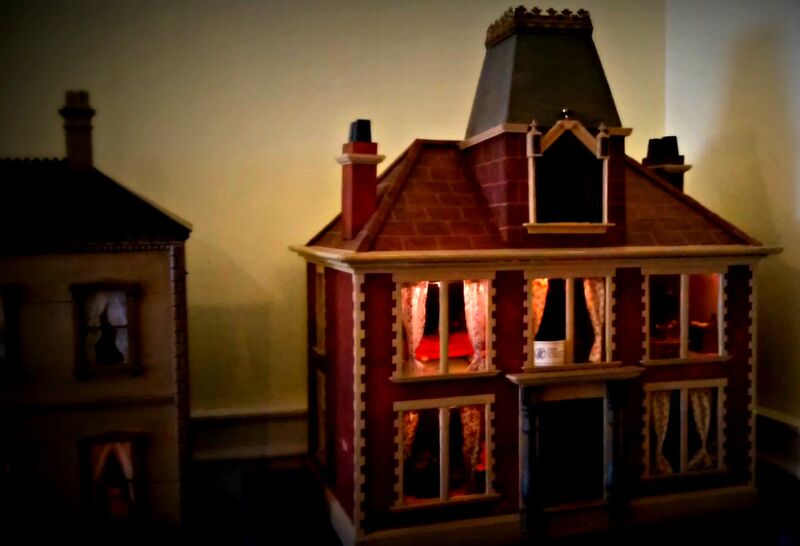 The Hammond House has electric lights in every room and even had running water! 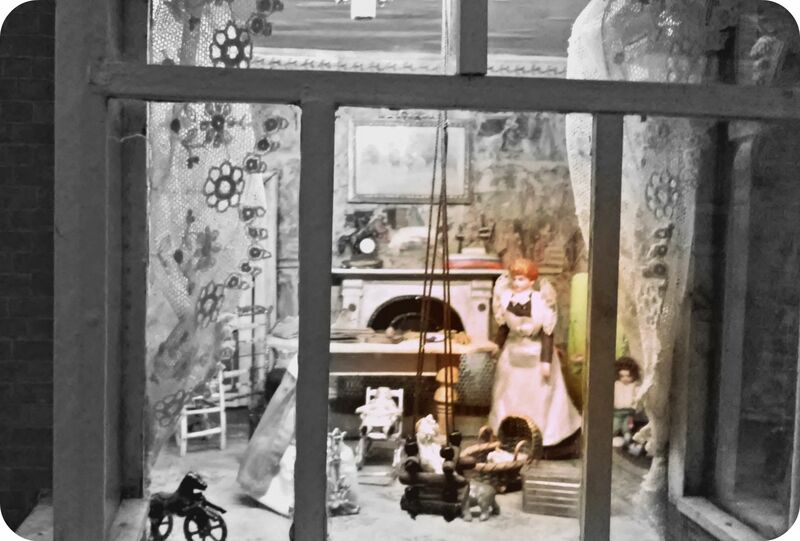 No trip to Wallington is complete for me until I’ve spent some time gazing through the tiny net curtained windows, and peeking into the often busy world of the dolls. 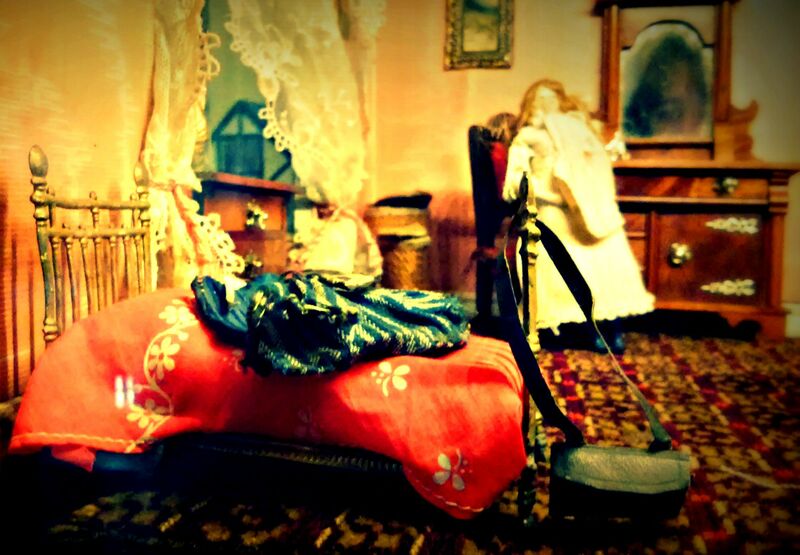 I hope these photos give you a little taste of this life in miniature. 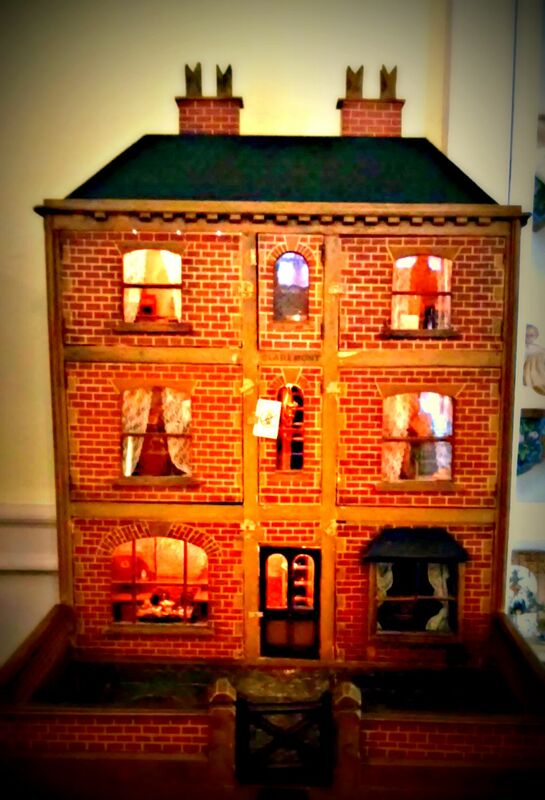 I love these “doll houses” – I spend ages peaking through the windows when I have the pleasure of seeing one.